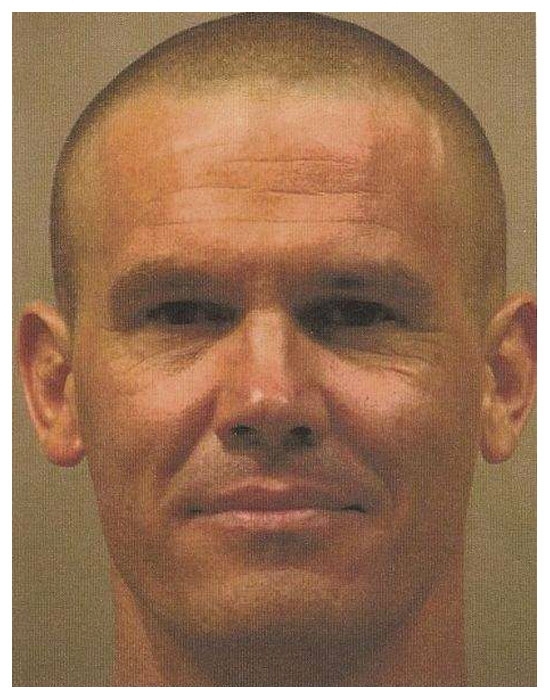 Actor Josh Brolin was arrested in July 2008 by Louisiana cops and charged with interfering with police business. Brolin, 40, in Shreveport filming an Oliver Stone movie about George W. Bush, was at a bar with fellow actors and crew members when police showed up to deal with an allegedly drunk and rowdy patron. According to cops, the "No Country for Old Men" star tried to intervene so he was arrested and booked into the city jail where he posed for a mug shot before posting $334 bond and being released. Submitted by BirdBrain on Fri, 2011-03-18 21:51. That's what you and your liberal pseudo-bio pic creator friend, Mr. Stone get for wasting another 2 hours of all our lives. Submitted by CRASHLANDED on Thu, 2010-08-26 23:37.